Welcome to Deaven Woods! This beautiful development is a 35-lot subdivision and is ideal for your next custom home. The lots are private and the majority are wooded. Most parcels have been designed to have walkout basements. Shopping, restaurants, and entertainment can be found moments away. 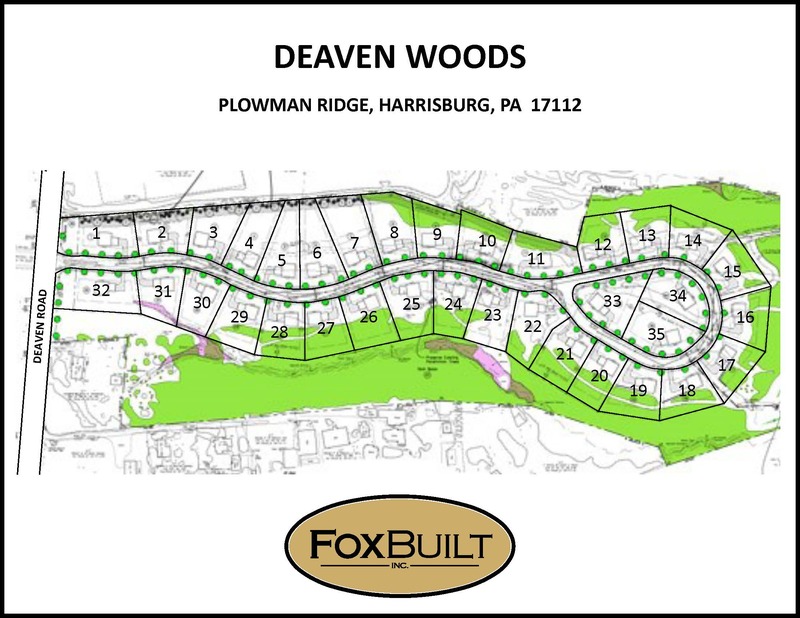 While the address says Harrisburg, the Deaven Woods neighborhood is in Lower Paxton Township in Dauphin County. This community is situated on Plowman Ridge, an exclusive address right off of Deaven Road and between Jonestown and Devonshire Heights Roads. The greater Harrisburg area, situated halfway between Philadelphia and Pittsburgh, is a desirable location to live. 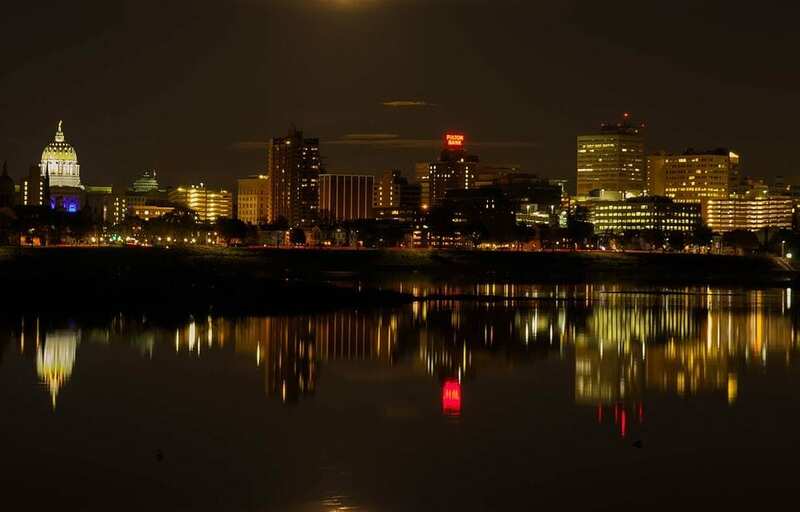 Named #34 in US News’ Best Places to Live, Harrisburg features a high quality of life, strong job market, and close proximity to the larger cities of Philadelphia, Baltimore, and Washington, DC. A limited number of plots are still available in this exclusive neighborhood. Contact us to start designing your home today. Dauphin County hosts several major interstate highways, giving you easy access to major routes in the Mid-Atlantic states. The closest highway to Deaven Woods is Interstate 81. Heading north from exit 72, you can travel to Scranton, Binghamton, and Syracuse, while traveling south you can drive through Maryland, Virginia, and Tennessee. For longer travels, Harrisburg International Airport is 23 minutes from Deaven Woods. In 2015 & 2016, we submitted homes in the Deaven Woods community for inclusion in the Parade of Homes. Both homes won their category, with Gold recognition for exteriors, interiors, and kitchens. A limited number of plots are still available in this exclusive neighborhood. 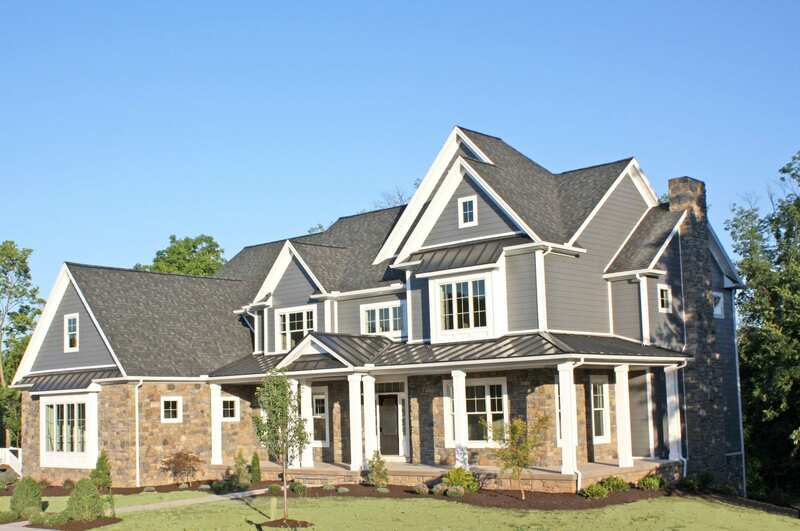 Custom home packages for Deaven Woods begin at $600,000 and are limitless. Contact us to start designing your dream house today.